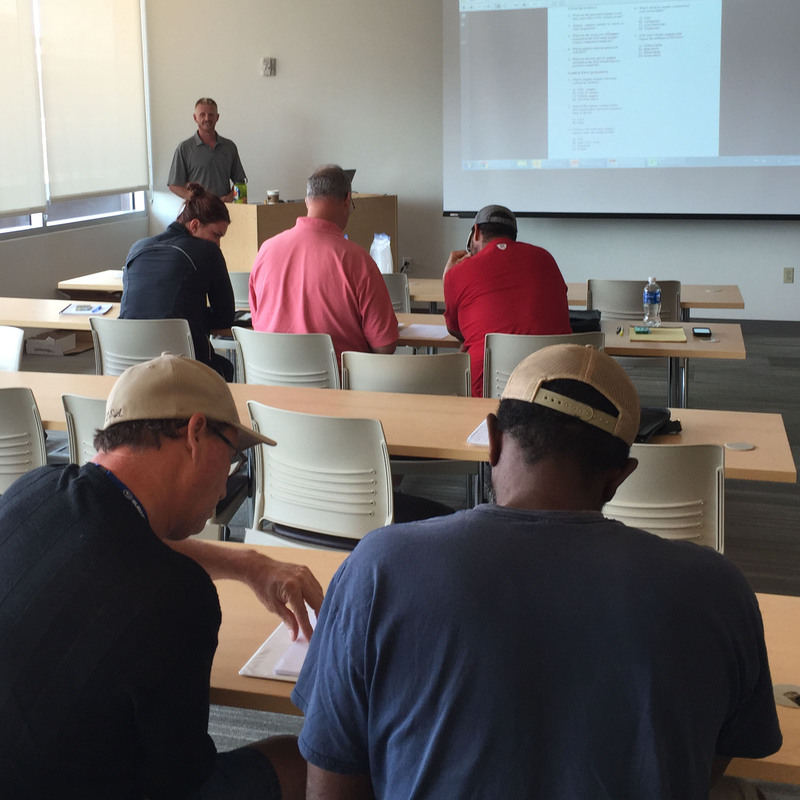 On behalf of the New Mexico Environment Department Drinking Water Bureau (NMED DWB), DBS&A is offering free training for water systems operators, board members, and water sample technicians throughout New Mexico on Water Chemistry, Breakpoint Chlorination, Distribution Systems; Water System Sampler Training; Pumps and Motors, Groundwater Hydrology & Wells, and Operator Math; Water Chemistry, Groundwater Hydrology & Wells, and Distribution Systems; Chlorine Contact Time; and Revised Total Coliform Rule. 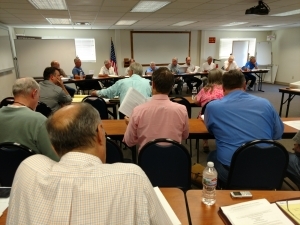 For more information on training content or to register, visit http://www.dbstephens.com/services/water-workshops-training/. For additional information on courses throughout New Mexico, visit www.env.nm.gov/dwb/training. 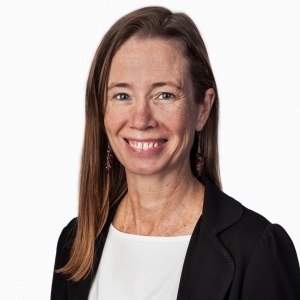 DBS&A Hydrologist Stephanie Moore, P.G., has joined the Board of Directors for the Colorado River Alliance. She is committed to working with Alliance staff and fellow Board members in support of its mission “to champion the long-term vitality of the Texas Colorado River through education and engagement.” Ms. Moore has been a life-long advocate of water resources education for citizens of all ages. Learn more about Stephanie and the Colorado River Alliance. AIPG President, and Principal Hydrogeologist and co-founder of Clear Creek Associates, Doug Bartlett presented the award to Barb Murphy. 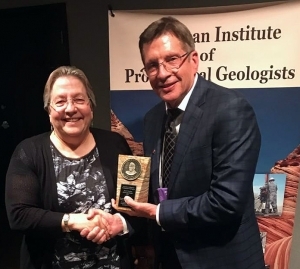 DBS&A Affiliate, Clear Creek Associates’ Senior Geologist Barb Murphy received the Ben H. Parker Memorial Medal at this year’s American Institute of Professional Geologists (AIPG) National Conference in Colorado Springs, Colorado. The medal is awarded to individuals who have long records of distinguished and outstanding service to the profession. The most important criterion for this medal is a continual record of contribution to the profession of geology. A wide variety of contributions can be considered, such as: (a) the education and training of geologists, (b) professional development of geologists, (c) service to the Institute, (d) leadership in the surveillance of laws, rules, and regulations affecting geology, geologists and the public, and (e) activity in local and regional affairs of geologists. Barb has served several times on the AIPG’s National Advisory Board, as Vice President, as 2012 National President, as chairperson of the AIPG annual meeting in Flagstaff, Arizona in 2008, and has been an active member on several AIPG specially-tasked committees. She worked with AIPG staff and AIPG headquarters in development of the Geosciences On-Line Initiative (GOLI) webinar program. As AIPG’s President, she worked to increase contact with members and to reorganize several sections. She worked with the Geological Society of London in developing an MOU for comity between the organizations for CPG and CGeol applications. Barb has represented geologists at the Arizona legislature and at conferences in matters related to professional standards and the importance of what geologists do. Learn more about Barb Murphy. In his role as the corporate Market Leader for Water Planning and Development, Mr. Morgan draws upon his considerable expertise in Sustainable Groundwater Management Act (SGMA) compliance, including forming groundwater sustainability agencies and plans, as well as regional conjunctive use programs. 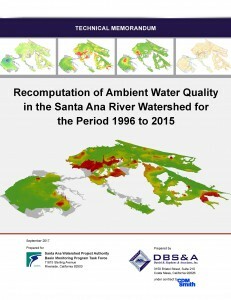 He joins DBS&A’s hydrogeologists and modelers who support water agencies working toward compliance with SGMA, by developing and providing expert review of groundwater budgets and numerical models, estimating sustainable yields, and implementing groundwater monitoring programs and other groundwater management strategies. Click here to learn more about SGMA. 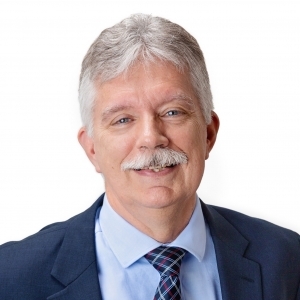 Tony is an active member of the Association of California Water Agencies, Groundwater Resources Association of California, and National Ground Water Association, and he has also served as a Director on the Board of the American Ground Water Trust since 2008. Click here to learn more about Tony.